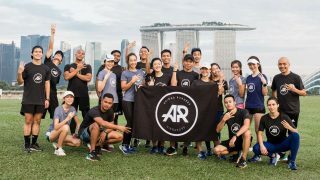 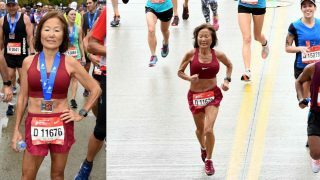 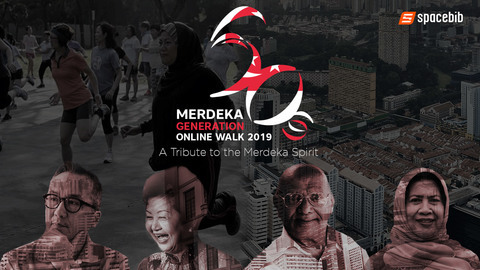 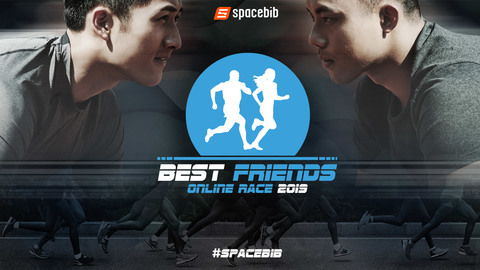 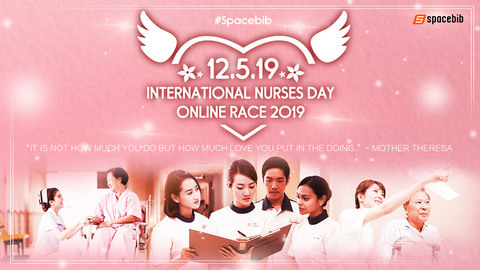 Run For Inclusion 2019 is Singapore’s only mass running event where participants run alongside hearing, intellectually, physically and visually-challenged runners. 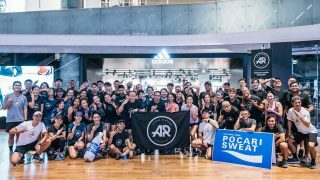 Since 2015, the event has been held annually seeking to empower PWSN to participate in mainstream activities and events, and to promote awareness towards the PWSN community through sports. 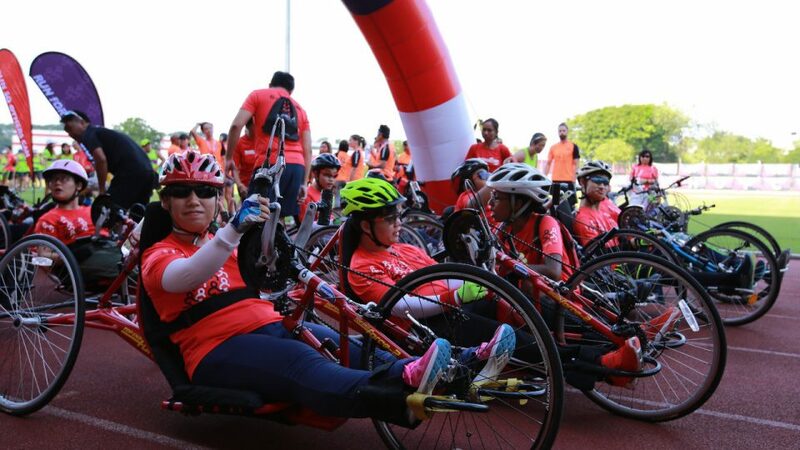 For the first time ever, Run For Inclusion 2019 will include a new category – the 20km Cycling (non-competitive), where participants get to cycle alongside PWSN on single bicycles and together with them on tandem bicycles.